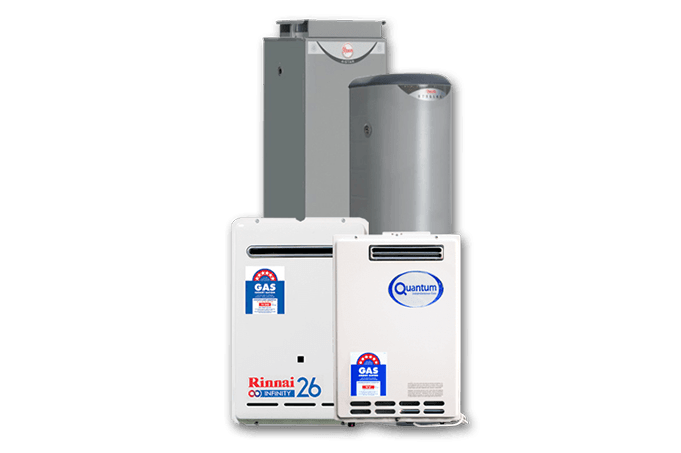 If you’re looking for hot water installation in Gymea, you’ve come to the right place, the place of plenty, here at Abundant Hot Water. Are you hoping for piping hot water to keep you warm this winter? There’s nothing worse than waking up to shower of ice – it’s can be a rude shock on those cold winter mornings! You may have noticed that your hot water system is making a loud noise or is leaking water. Or you may just be sick of running out of hot water after only a couple of showers. With a few kids in the household, this can be a real nuisance. You don’t have to suffer through artic showers with Abundant Hot Water’s professional installation services. Here at Abundant Hot Water, we have thirty years serving the local community. We have adapted our installation and repair services to suit the many changes in the industry. These changes include adjustments made to the technology to reflect a more environmentally friendly perspective on hot water use. That’s why we are qualified installers for gas, solar, electrical and pump hot water system. There’s no reason to call on another service for hot water installation in Gymea. Call us today to find out more!